A change in enforcement of handicapped parking in Wrightsville Beach has led to confusion and a few complaints from some who have found tickets on their cars. This year, town officials have directed Lanier Parking to require the hourly or daily rate to parked cars that are displaying handicapped placards, but are not in one of the designated handicapped spots. In past years, the town did not collect parking fees from any car with a handicapped placard, regardless whether it was in a handicapped spot or not. Parking is still free in designated spots for those with handicapped placards, town officials said, but if one of the handicapped spots isn’t available, handicapped parkers will still be required to pay. 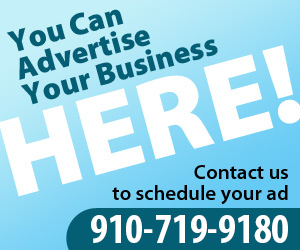 Town mayor Bill Blair said that this wasn’t a change in ordinance and that the change only reflects town officials instructions to Lanier Parking, which manages enforcement of the town’s parking. 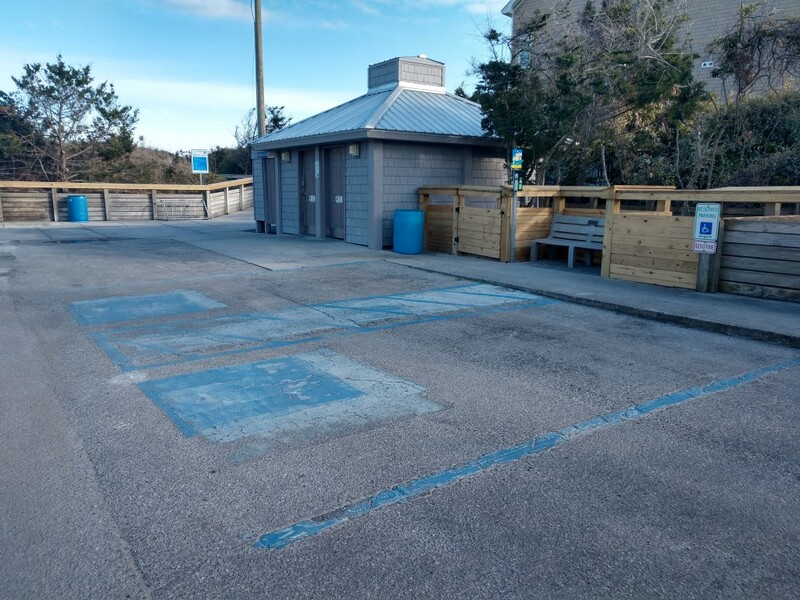 Additionally, town manager Tim Owens said that the designated parking spots are located close to the beach for proximity and that use of the handicapped parking placard for free parking, even if far from the shore, is contrary to its purpose. “It would be the same at a restaurant or store,” Owens said. “It is not clear to me why you changed your policy, or have decided to enforce it strictly. I worry that this summer, when parking is already very limited, this policy will make it much more difficult for wheelchair users like myself to get to the beach, as the handicapped spots available are very often the first to be occupied. I would therefore ask you to consider either changing back the policy to allow disabled vehicles to park anywhere, or, to add additional handicapped spots throughout town,” the email said. The change comes after many have expressed discontent after the town raised the hourly parking rate to $3. With $2.9 million in reported revenue, 2018 parking collections in Wrightsville Beach were down 2.4 percent from 2017 collections and even further off the 2016 high of $3.08 million in revenue. The town had forecast $3.03 million in revenue this year, with collection being 2.9 percent off that goal.